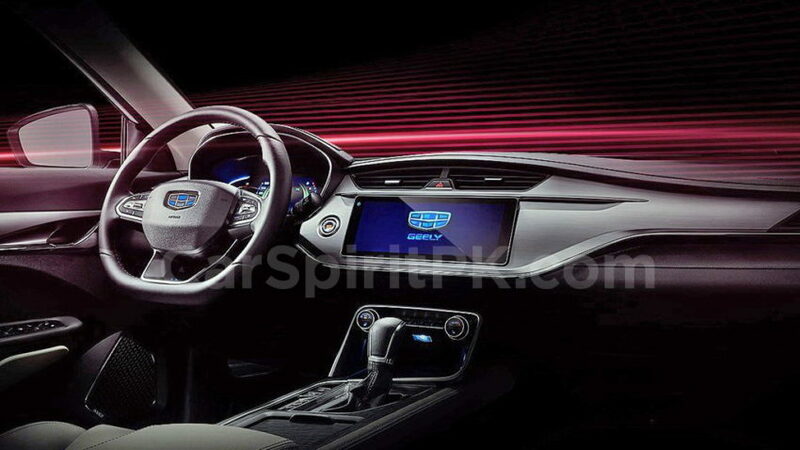 Geely has officially unveiled the all-new BinRui (Emgrand SL) sedan in China. 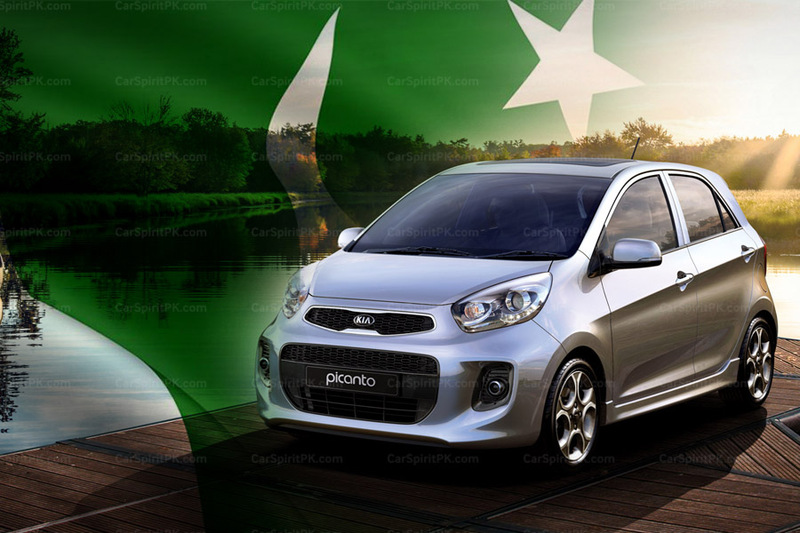 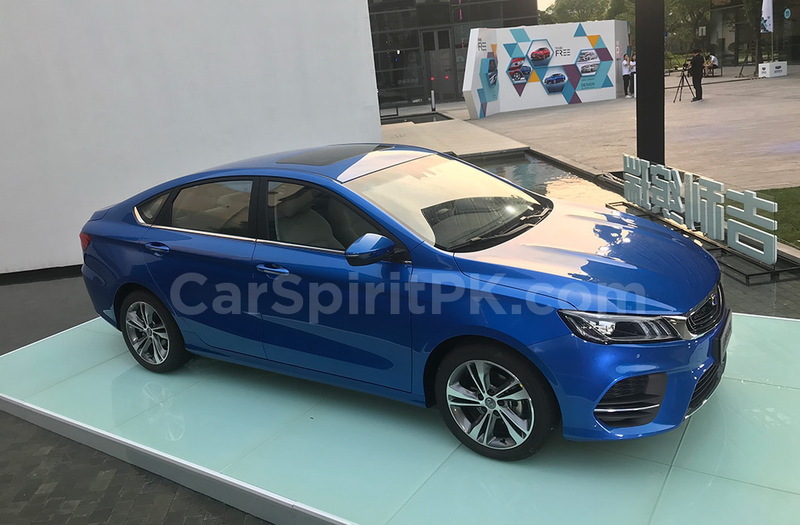 The latest sedan from the owners of Volvo & Lotus will be launched in Q3 2018 and will be available for sale thereafter, with an expected price tag ranging from 90,000 yuan (PKR 16.6 lac) to 120,000 yuan (PKR 22.2 lac). 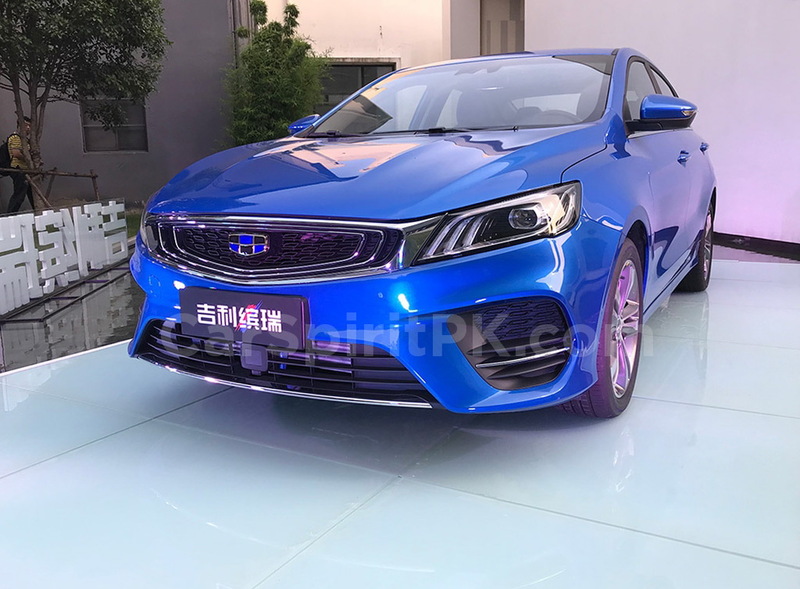 The overall appearance of the BinRui sedan is modern and stylistic. 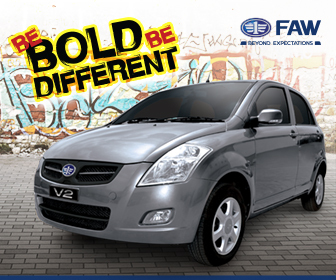 The front-end is unmistakably Geely, with signature concentric grille design. 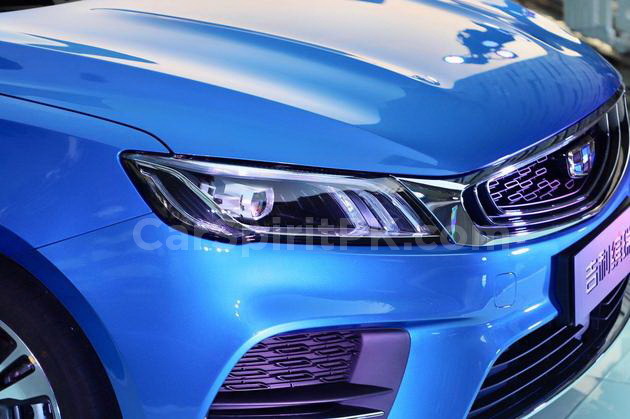 There are 6 LED DRLs, three on either of the two headlamps. 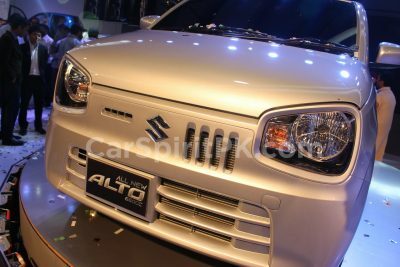 The bumper features exaggerated air intake grills and the bonnet has additional creases which gives a sportier and aggressive look to the vehicle. 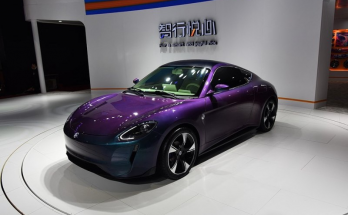 At the side, the new BinRui adapts a fastback styling with a sharp waistline, just like its bigger brother the BoRui. 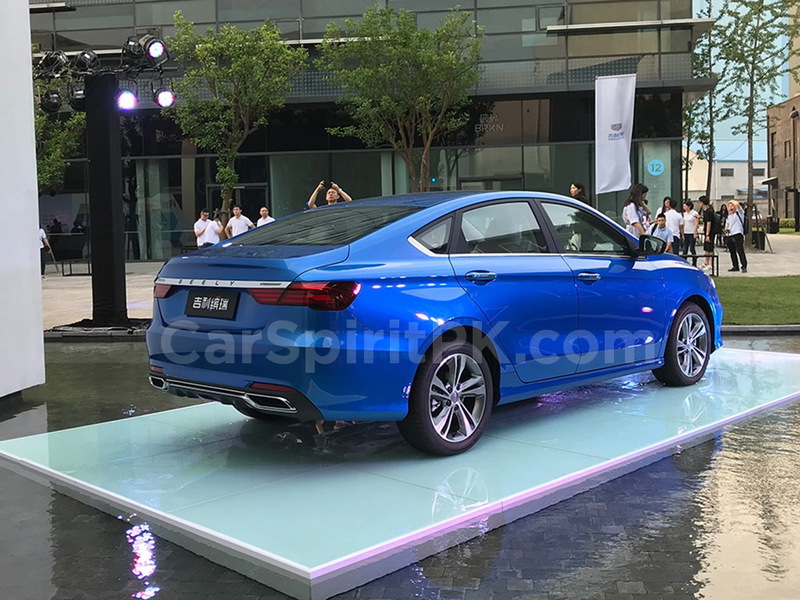 The rear-end again harmonizes with the Geely family with chrome plated exhausts on either side, LED tail lamps that are divided by the tailgate having a chrome strip with Geely written on it. 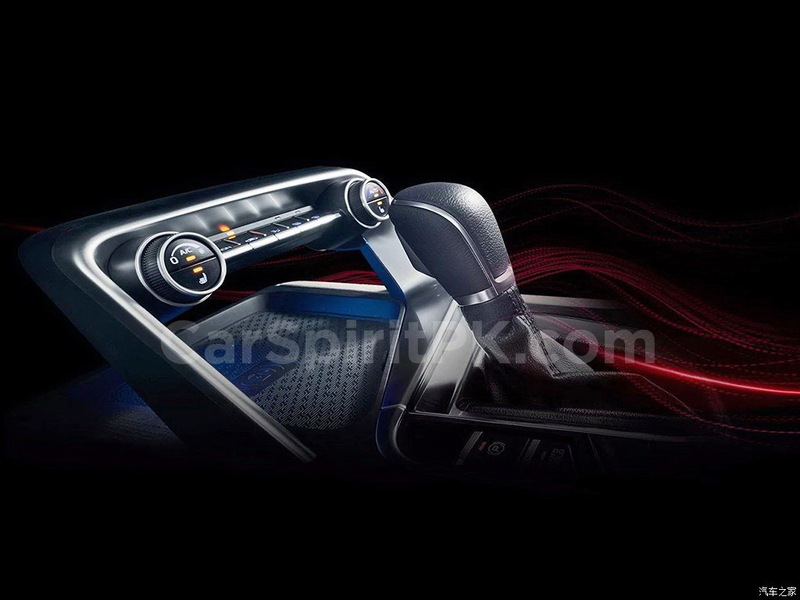 The reversing lamps are enclosed within the chrome strip as well. 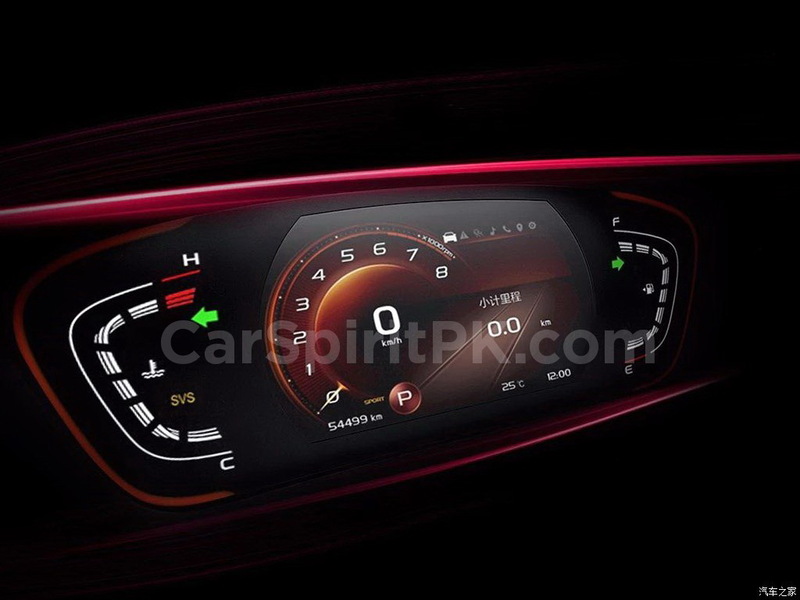 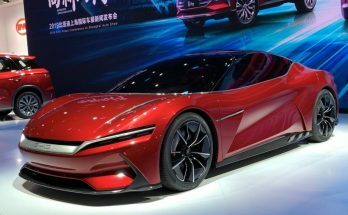 The interior hasn’t been revealed though, however as per the rendering it looks quite similar to that of BoRui, with a flat-bottomed multi-function steering wheel, large touch-screen multimedia system, engine start/ stop button and vehicle information display. 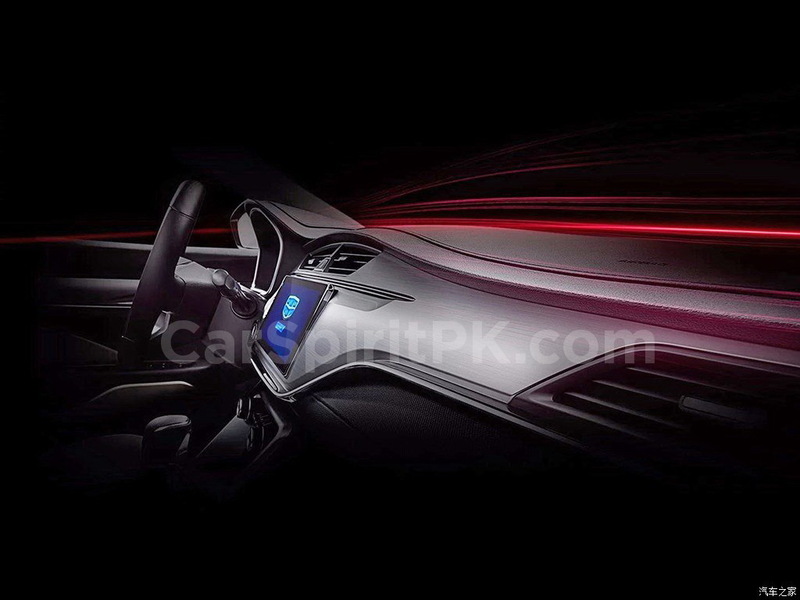 The Geely BinRui will be available with a choice of two engines. 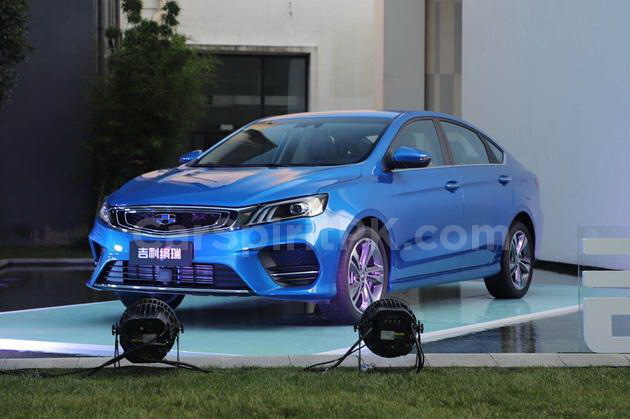 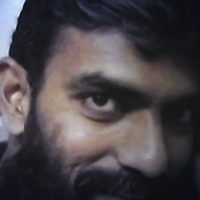 First is the JLF-3G10TD three-cylinder 1.0 liter turbocharged direct-injection unit with 136hp while the second is JLB-4G14T four-cylinder 1.4 liter turbocharged engine with 133hp. 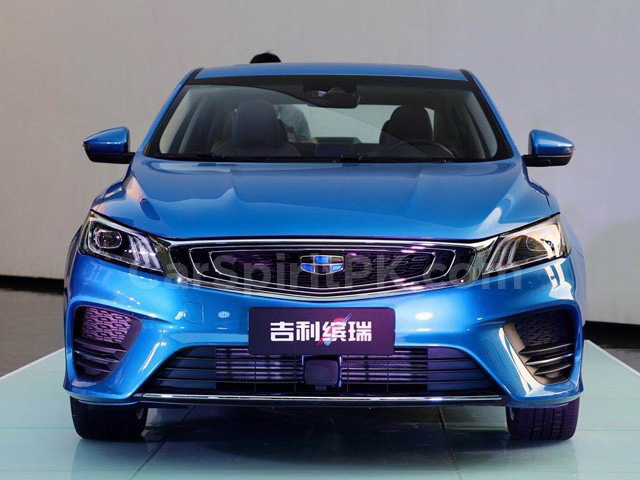 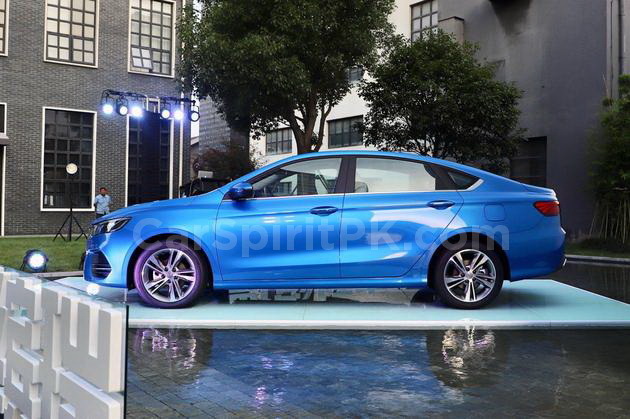 Geely is fast working on to produce world class automobiles and the BinRui is yet another addition to that list. 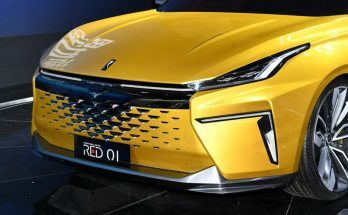 With Volvo and Lotus now under their belt, Geely has access to sophisticated automotive technology. 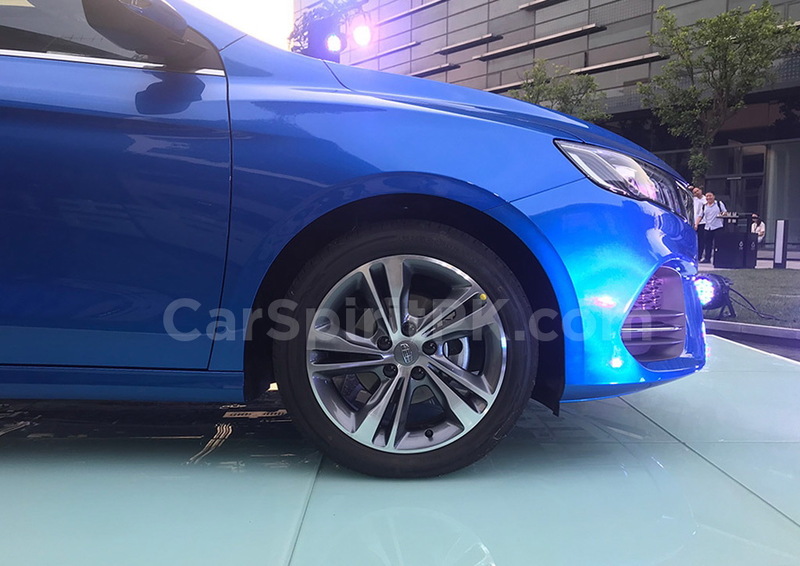 And with ex-Volvo design chief Peter Horbury heading its design department, there is no wonder we get to see some exceptional looking Geely vehicles lately.